For the New York Times Book Review this past weekend, I reviewed four wild fantasy novels. Make that three wild fantasy novels and one dystopia about climate change that feels not fantastic at all at this particular juncture. I also did a piece for Elle on how to explain antisemitism to children. 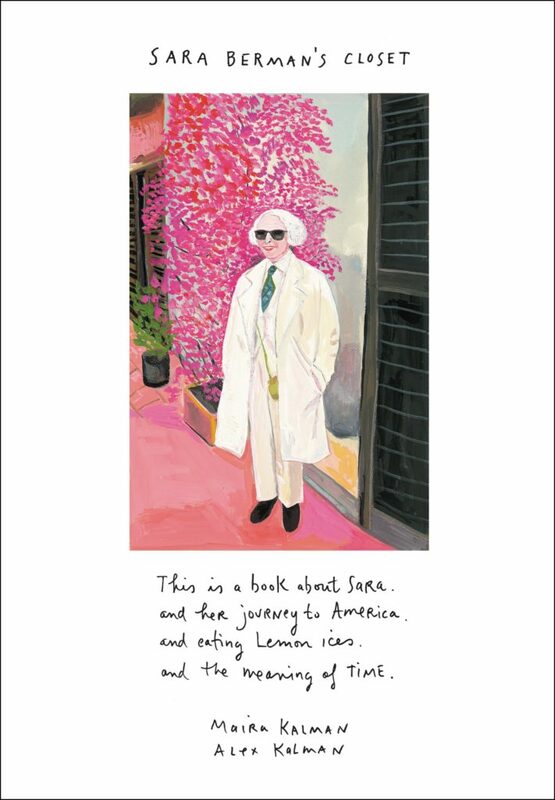 For Tablet, I reviewed Maira Kalman’s lovely new illustrated book for grownups, Sara Berman’s Closet, based on the museum exhibit she curated with her son Alex. The exhibit is currently traveling the country, but the book stands independently as its own marvelous thing. I also discussed how Jewish parents can explain to kids what happened at the Tree of Life synagogue, and I wrote about a booklist from the Association of Jewish Libraries, spotlighting books for kids of all ages that depict Jews and non-Jews helping each other. Thank you for being a helper, R. Eric Thomas.